We leverage the capabilities of several personal financial management platforms for the benefit of our clients. Find access links below. Click the icon above to access detailed portfolio information about your PWA managed accounts. Here, you can view performance, holdings, and reports. 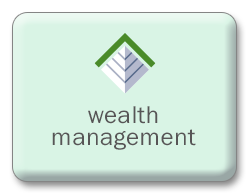 Click above icon to access your personal wealth management website. This site makes it easy to organize, monitor and collaborate with us so that we can help you manage your wealth. Premier Wealth Advisors, LLC. has selected Charles Schwab & Co., Inc. as the primary custodian for our clients’ accounts. 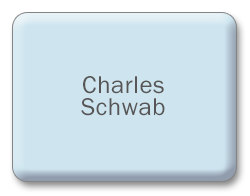 Click the icon above to access Schwab Alliance, the login page to view your Charles Schwab & Co., Inc. accounts.